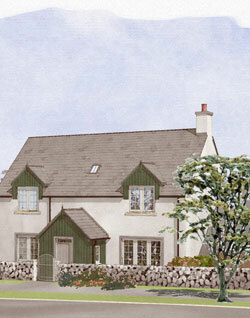 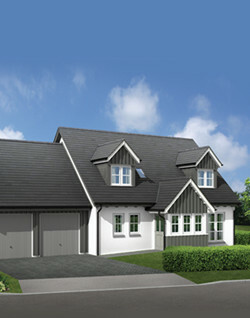 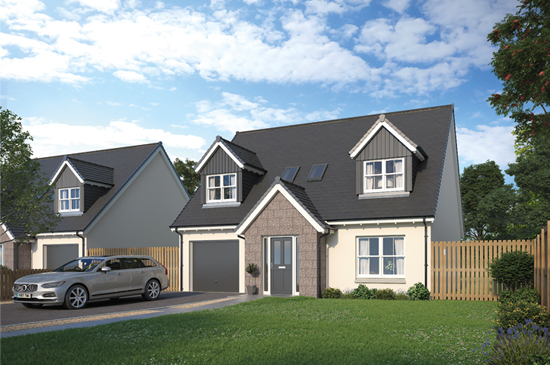 AJC Homes is a high quality house builder and traditional building contractor. 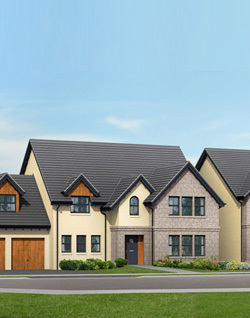 Founded in the year 2001 we have a proven track record of delivering customer satisfaction for over a decade. 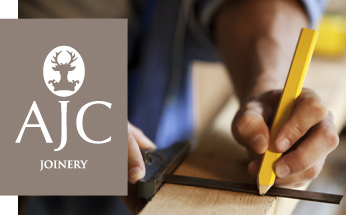 From our own joinery workshop in Aboyne we manufacture a wide range of bespoke timber products for private and trade customers. 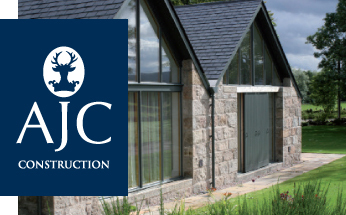 AJC is a family owned traditional building contractor offering a range of building services to our clients in the North East.